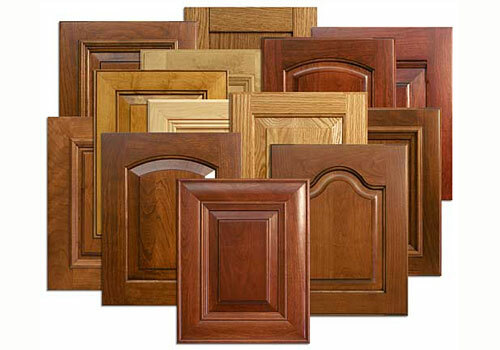 * Your free sample door may be of any existing Keystone design*. *Free sample doors may be of any design except Arch Moulding doors, Special Mullion doors, Radius doors or Open Louvre doors. Other restrictions may apply. Call Customer Service for details.